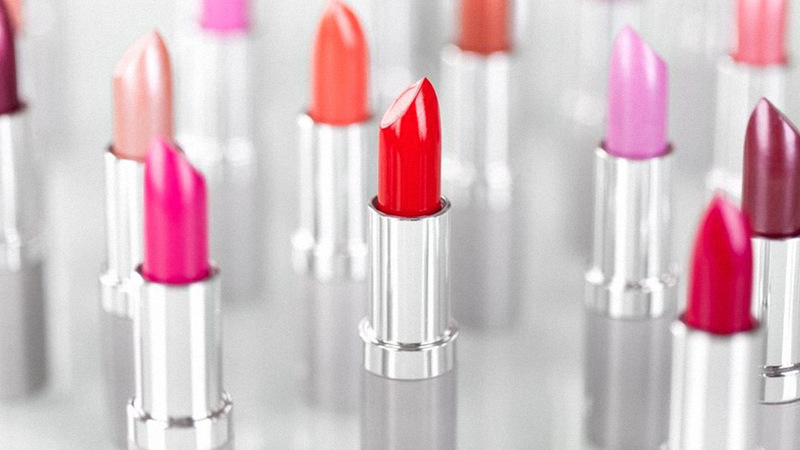 Beauty junkies, make the most of your trip to the city and stock up on these must-haves. South Korea is a nation of beauty addicts and a mecca for anyone else obsessed with makeup, skincare, and unique beauty finds. From top picks to popular stores, here's your ultimate guide to the dizzying world of Korean beauty product shopping. 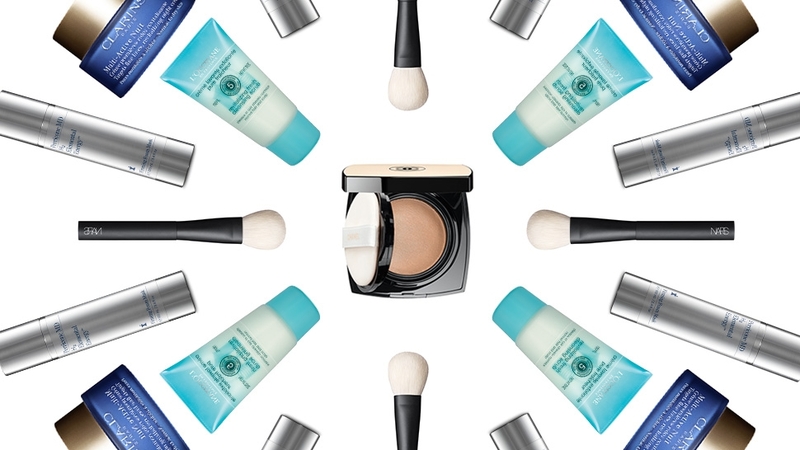 Regardless of where you are in the city, you can always count on finding a drugstore nearby. You can dedicate a few hours of your trip in one of the many Olive Young or Watsons branches dotting the city. These house under-the-radar beauty brands such as Isa Knox and Neogen. “Mid- to high-end labels like HERA, Sulwhasoo, and O HUI barely have any presence out on the streets. Instead of having road shops (such as InnisFree, Face Shop, and Tony Moly), which can be found anywhere, these brands prefer to keep it exclusive by having just one or two flagship stores in affluent areas,” according to beauty guide Unnie, You’re So Pretty. To find these brands, you must pay a visit to department stores like Lotte, Shinsegae, and Hyundai. The book advises shoppers to comb through the multi-level halls, which showcase an array of luxury beauty brands of the local and imported variety. 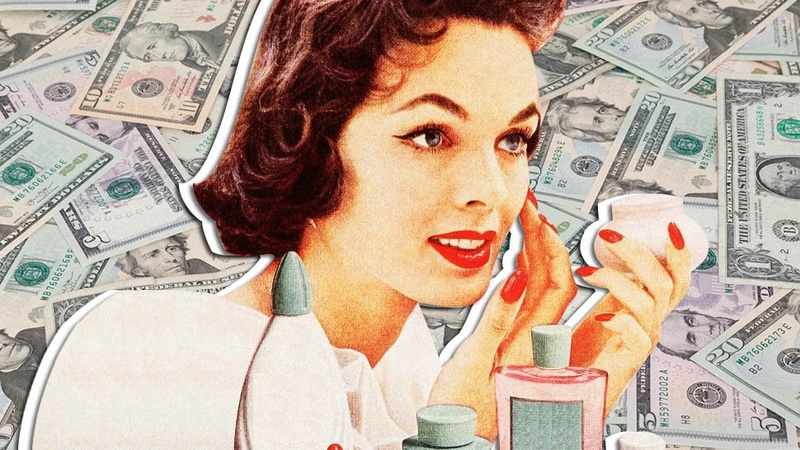 Surprisingly, you may also find that locals trust imported luxury brands and swear by Chanel’s cushion compact or Dior’s Dior Addict Lip Maximizer. 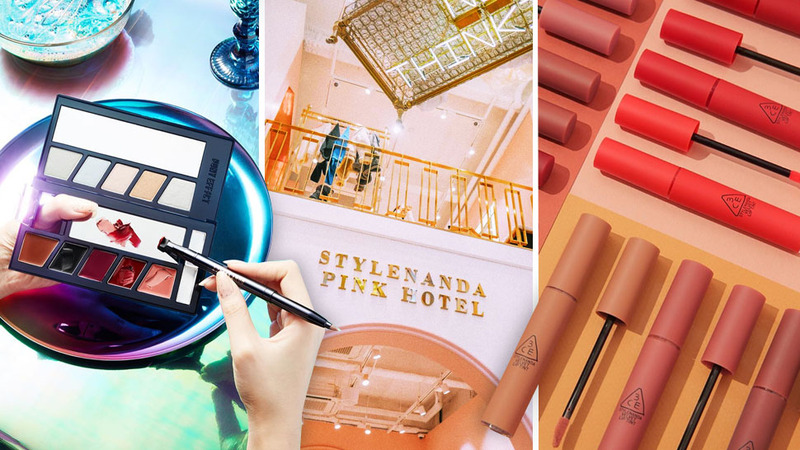 While distributed by Sephora, 3CE’s more popular home in Myeong-dong is the Stylenanda Pink Hotel, a haven for all things fun, feminine, and pink. For the younger crowd, a trip to the six-floor mecca is the adult equivalent of a trip to Disneyland. The lobby features rows and rows of beauty buffet tables lined with 3CE products, while the second floor is transformed into a spa-themed makeup room. Following in the footsteps of Michelle Phan’s Em Cosmetics, Korean beauty blogger Pony continues to market her own line, Pony Effect. Straying away from the conventional Asian look, Pony Effect has embraced a more Western take on makeup, with vibrant palettes of sparkling eyeshadows and striking lipstick shades. ???????? Unlimited styles on your eyes #LIMITLESSMASTEREYEPALETTE ? ? ??? ???? ??? ?? ??? #????????????? ???? Go mad over matte without drying out! #STAYFITMATTELIPCOLOUR #EXQUISITE ? ??? ?? ??? ?? ?? ? #????????? #????? ? #PONYEFFECT #?????
? Beyond the infinite color spectrum, Customize holographic effect- #GALAXYHOLOGRAPHICPALETTE ? ??? ?? ????? ??? ????? ???? ?????? #??????????? ? #PONYEFFECT #????? 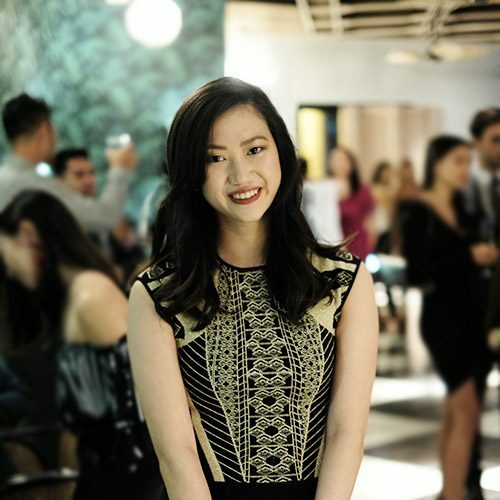 If you’re taking the natural route when it comes to skincare, Sulwhasoo is your best bet. If you’re at a loss on what to try first, the brand offers a trial set of its top-selling products, which feature ginseng as its prime ingredient. The set includes the First Care Activating Serum, the Concentrated Ginseng Renewing Eye Cream, the Renewing Cream EX, and the Renewing Creamy mask. The locals can’t get enough of this global skincare phenomenon from neighboring country Japan. Apart from sun care, another important aspect of the meticulous Korean beauty regimen is anti-aging. While the women inherit their young-looking skin from a healthy diet, they also trust a youthful boost from anti-aging products like the new SK-II R.N.A. Airy Anti-Aging Cream. Luxury brand HERA, which may be found in department stores, is a beauty label owned by the Amore Pacific company. The brand is trusted by Korean celebrities such as Jun Ji Hyun—known for her taste in high-end fashion. The current face of the brand, she fronts the campaign for HERA’s bestselling cushion compact, according to Unnie, and now the Rosy Satin Cream. Much like in the Philippines, pimple patches have seen an increase in popularity and Korean beauty is leading the trend. COSRX Acne Pimple Master is arguably one of the best ones on the market, and while they do distribute some of the brand’s products in local drugstores here, merchandisers are seldom low on stocks, so better hoard the pimple patches—along with the Advanced Snail 96 Mucin Power Essence, Overnight Honey Mask, and Whitehead Liquid—where stocks are available. Sometimes you just need a spot treatment.???? These aren't so pretty, but they really work.???? The Cosrx Acne Pimple Master Patches are hydrocolloid bandages designed to treat pimples as if they are tiny infections. Each patch covers the pimple, keeping the area clean and and absorbing moisture allowing a much faster recovery. Whether you get the occasional pimple or are acne prone, these patches are so handy to have around. Sheet masks show no evidence of slowing down in popularity in Korea. The weather, whether during summer or winter, harshly dries up the skin so both men and women take double the precaution when it comes to keeping their faces hydrated. These masks are everywhere and used on the fly—literally. More women are taking sheet masks on planes and using them during flights. Known for their fair complexions, Koreans avoid the sun like the plague. They also take suncare very seriously and arm themselves with sunscreen. Because Koreans apply their sunscreen more religiously, Asian labs have cracked the code to better sun care formulations. Allure has even praised their products—Dr. Jart Every Sun Day UV Illuminating Sunscreen in particular—for being better than Western ones. While they stay loyal to their local beauty brands, Koreans graciously welcome Western and outside brands, too. One of the latest comers in the central shopping area is a franchise of British drugstore Boots. Apart from their in-house products, Boots is home to popular skincare and makeup brands such as No7, GlamGlow, and Estee Lauder. So far, Boots has set up shop at both Myeong-dong and Gyeonggi. While we have yet to see a physical Sephora store in our own malls, the beauty retailer has just landed on Korean shores. 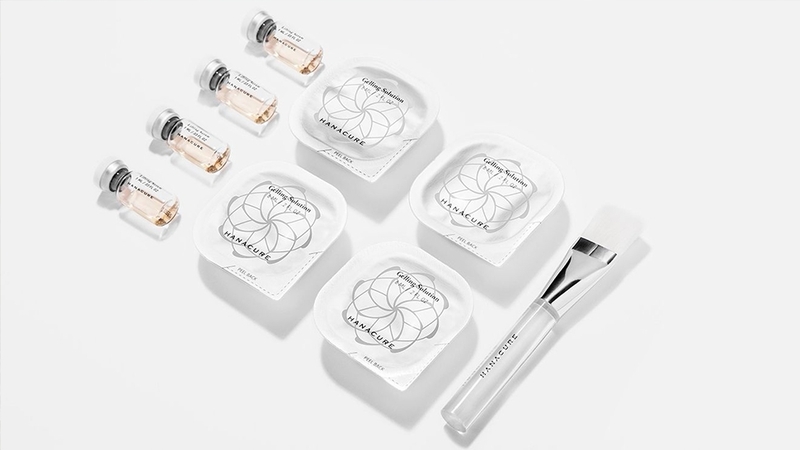 For K-beauty novices, Sephora readily offers tips on their website and ready-to-buy sets from well-known brands such as Laneige and Erborian. Dr. Jart, revered for their pore minimizing products, Too Cool For School, and Amore Pacific are also safe choices for newbies. Unnie, You’re So Pretty is available at National Book Store branches nationwide.